Learning to play guitar is one thing. Knowing how music works is another. To be a musician, you need to learn both. 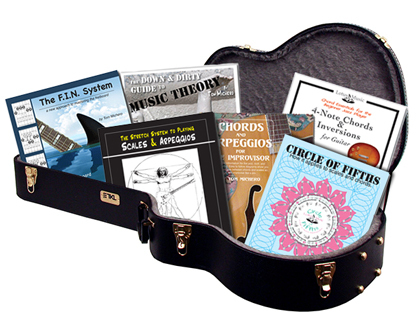 This website offers books that are geared toward visual learners who want to see substantial improvement in their playing. Lotus Music speaks your language. Knowing how music works can mean big improvement in your playing. Lotus Music books show music in a visual way. Our graphic approach to instruction reveals important music concepts in an easy-to-understand way. Our books and new app are thorough, but not academic. They shows just what you need to know. Don't read music? No problem! You don't need to read music to understand it. Thanks for visiting. Get free downloads. No email sign-up required. These self-study method books help your practice time pay off. Available as eBooks, too. Click on picture below for more info. This app shows in a graphic way how music works. Ten interactive diagarms show important musical concepts that you need to know if you want to play with other musicians. 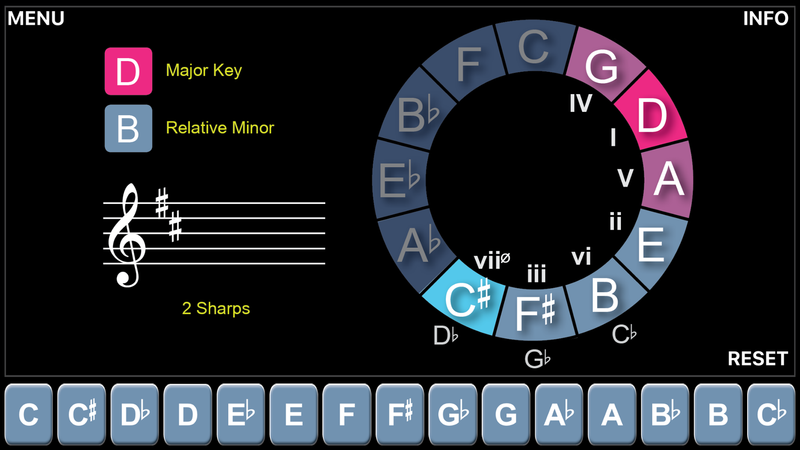 This app is great for getting answers to your music theory questions, like what if you wanted to know some chord progressions in the key of F#. It shows you. Or, what if youI wanted to find a chord substitution for E7. Simply touch the screen keypad and see a diagram that shows you all your options. 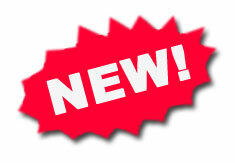 This tool is essential for any music student and a time-saver for any musician who composes or aranges music. Click Here to for More Info! This book shows how music works. It's short, to the point and gives you the basic understanding of the language of music you need to know if you want to play with other musicians. No one except Miles Davis said "music theory" limited their creativity. When you are the musician that he was, you can say that. Until then, your playing will naturally improve when you know how to put notes and chords together. 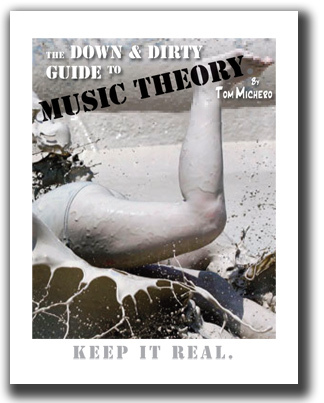 This book gives you the foundation you need play and communicate your musical ideas. Click Here to Get Dirty!